This web page lists electric contractors in the State of Pennsylvania. Before visiting any of these Pennsylvania electric contractors, be sure to verify their address, hours of operation, and appointment policies. A contractor may have relocated or gone out of business, and business hours can sometimes vary seasonally and during holiday periods. So a quick phone call can often save you time and aggravation. 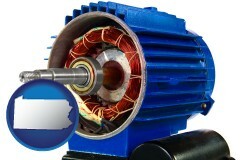 Related directory pages are highlighted below the Pennsylvania electric contractor listings on this page. Links to Electric Contractor directory pages for adjacent States are provided at the bottom of the page. Pennsylvania directory and map page links are also included there. 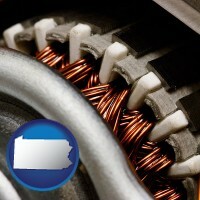 Advertise Your Pennsylvania Electric Contractor Web Site Here! 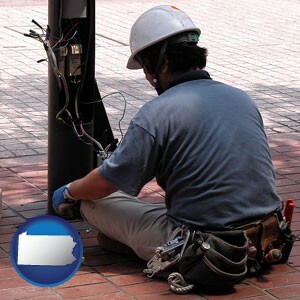 Delaware Electric Contractors - DE Electric Contractors. Maryland Electric Contractors - MD Electric Contractors. 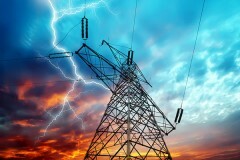 New Jersey Electric Contractors - NJ Electric Contractors. New York Electric Contractors - NY Electric Contractors. Ohio Electric Contractors - OH Electric Contractors. 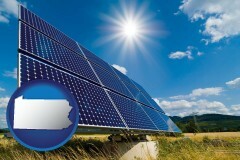 West Virginia Electric Contractors - WV Electric Contractors. Pennsylvania Directory - Pennsylvania regional directory. Pennsylvania Map - state maps of Pennsylvania. 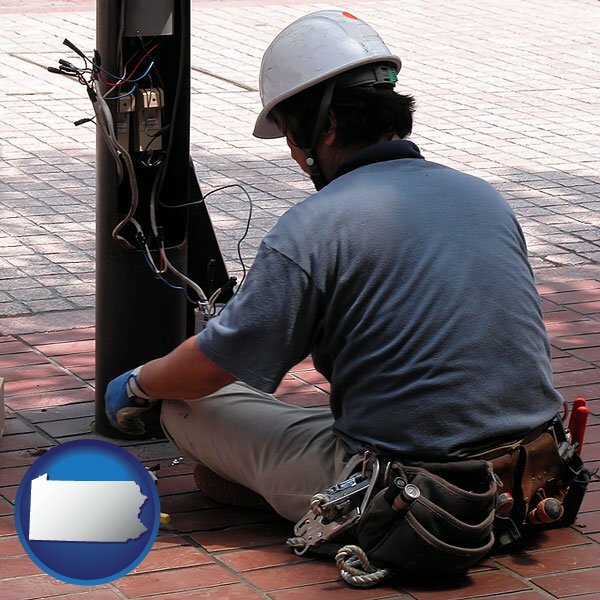 140 electric contractors listed in Pennsylvania.